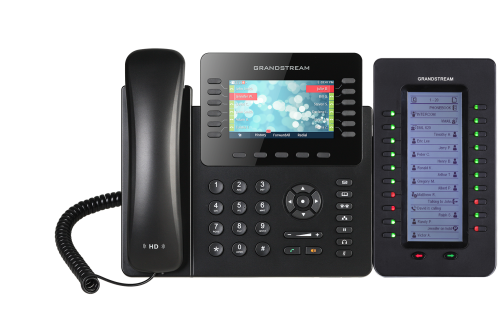 The Grandstream High End Business IP phones are perfect for busy offices and include a host of integrated features for today's business and corporate environment. 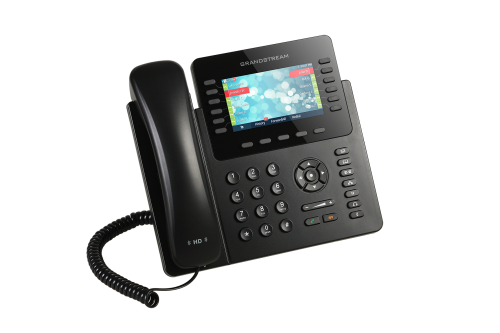 These IP Phone models include various options for programmable buttons and feature key sets, line/extension indicators, speed dialing and other functions. 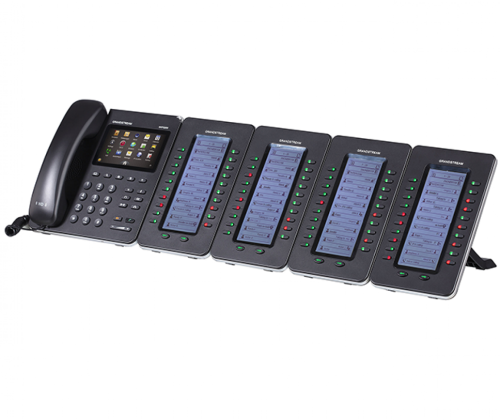 Some models allow for button expandability for a quick view of system users and extension when used with Grandstream's UCM / IP-PBX Phone systems! 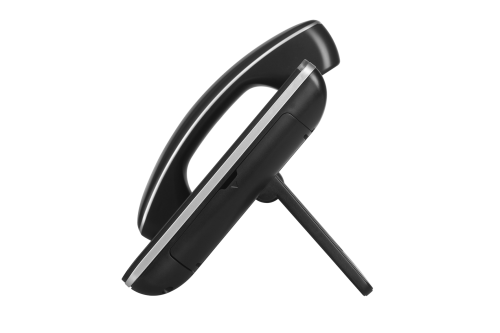 These high-end IP Phone models also include BlueTooth integration already built in! Available models in this range for business are: Grandstream GXP2170 and the Grandstream GXP2135. 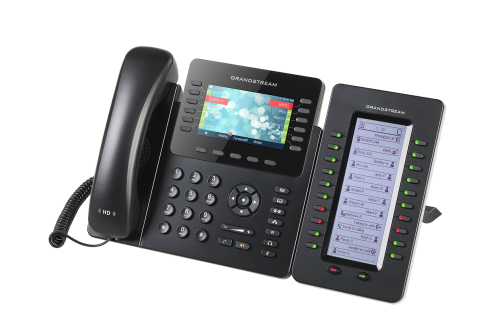 The Grandstream GXP2170 is an expandable high end or executive model IP phone. 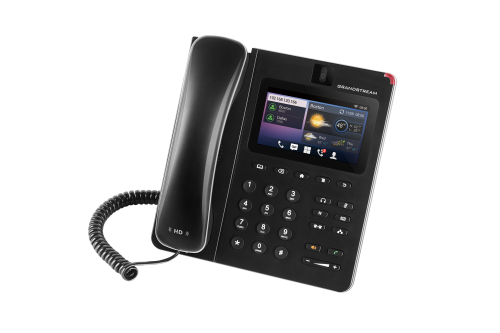 This IP Phone model works great as a stand alone or as integrated with the UCM / IP-PBX systems. 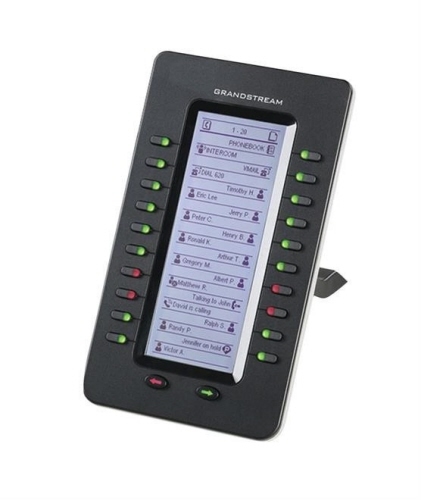 The GrandStream GXP2170 allows for 48 on screen BLF/speed dial programmable buttons. 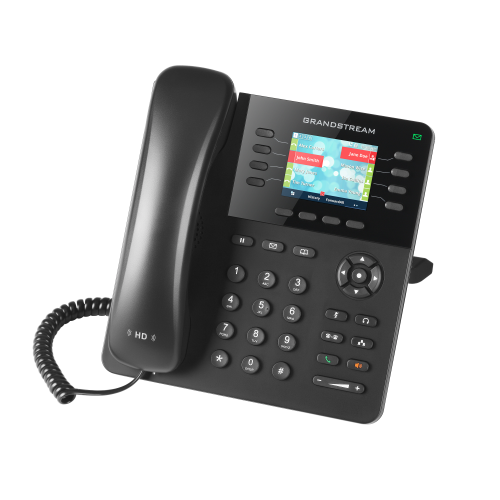 This IP Phone has a 4.3 inch colour LCD screen and allows for up to four GXP2200EXT extension modules to expand line/extension appearance. 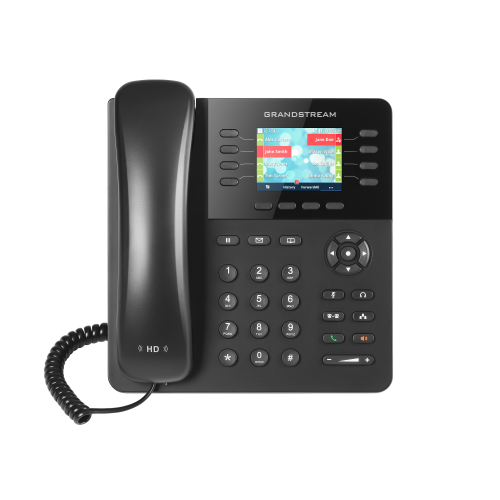 The Grandstream GXP2135 is an enterprise level business IP phone with HD Audio and POE capabilities. 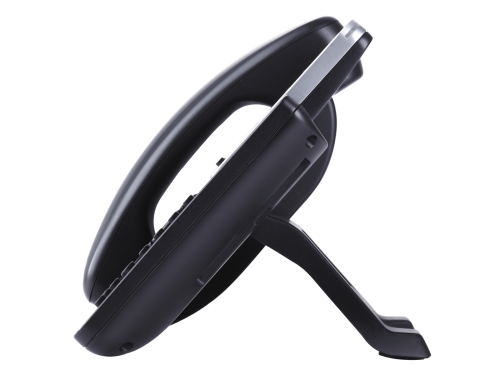 Designed for busy office workers and employees. 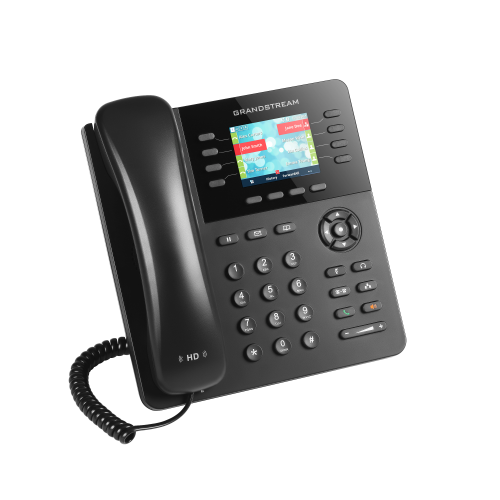 With a 2.8 inch LCD full colour display, and up to 32 programmable virtual BLF/speed-dial keys, this GXP2135 IP Phone model is the choice for most corporate and enterprise offices. 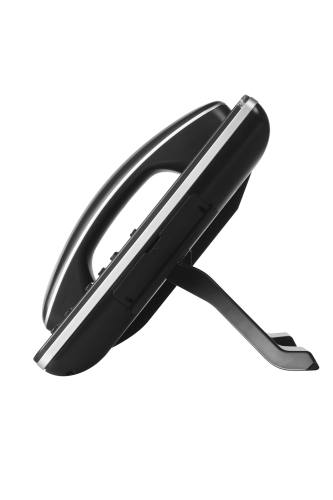 You can use this desk phone as a stand-alone with SIP providers or it integrates nicely with the Zero-Config auto-provisioning on the Grandstream UCM / IP-PBX phone systems. 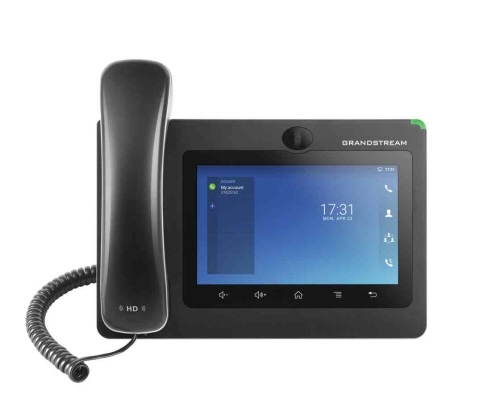 The Grandstream GXV3370 tablet style full color touch screen business IP Video phone with multi-platform support (Android™, Skype™, Google Play Store™, etc.). 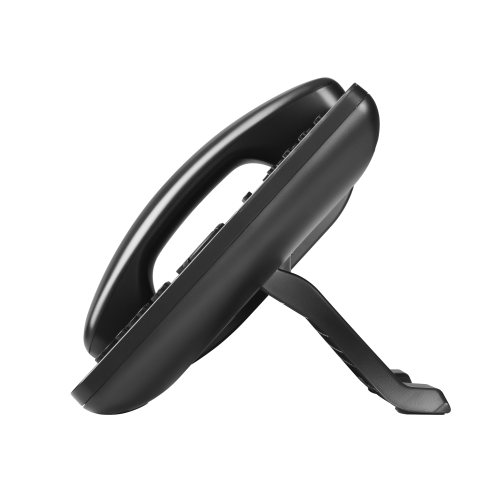 It inclues SIP Video features and works great as a stand alone or as integrated with the UCM / IP-PBX systems. 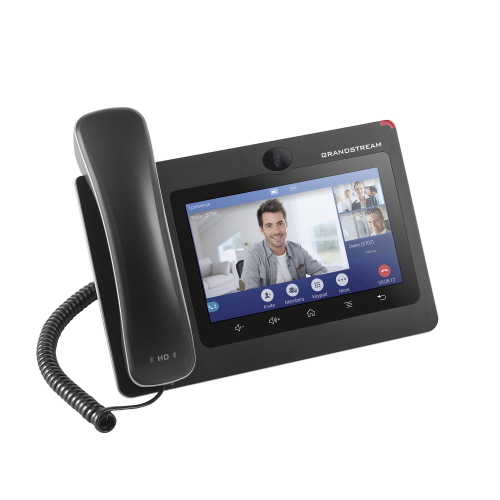 Powerful 4-core 1.3GHz ARM Cortex A53 processor with 2GB RAM and 8GB eMMC Flash - This model is a 16-line IP SIP video phone with a multi-platform video conferencing solution and the functionality of an Android tablet to offer an all-in-one communications solution. 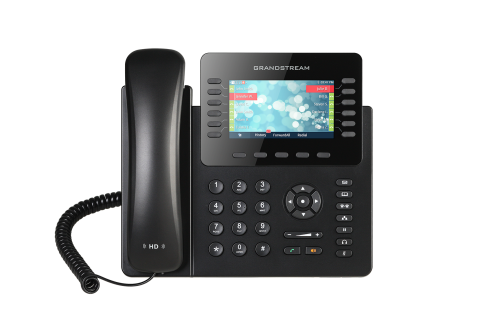 The Grandstream GXV3240 a business IP Video phone with multi-platform support (Android™, Skype™, Google Play Store™, etc.). 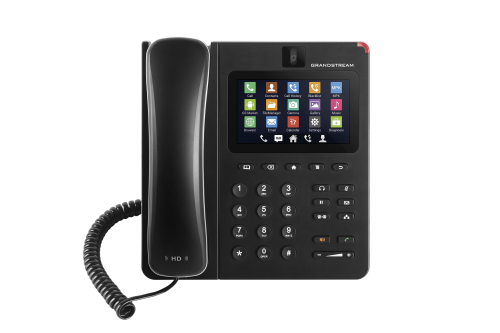 This Video IP Phone model works great as a stand alone or as integrated with the UCM / IP-PBX systems. 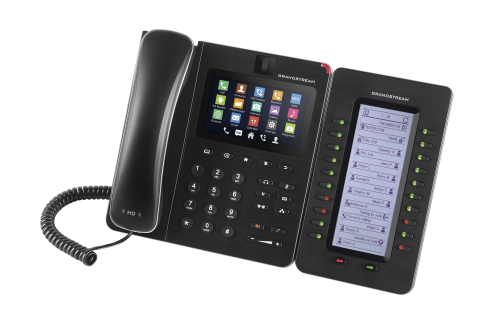 This GXV3240 SIP / IP Video phone with a 4.3 inch capacitive touch screen offers visual board expansion by adding up to 4 of Grandstream's GXP2200EXT extension modules. Additional functionality with Apps through the Google Play Store™.